What a Condo! Completely renovated! The best 2BR Condo at Phoenix East! Great 5th Floor Corner Unit with all the Upgrades! 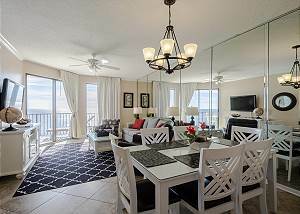 Great 2BR Beachfront Phoenix East Condo! Spring Specials! 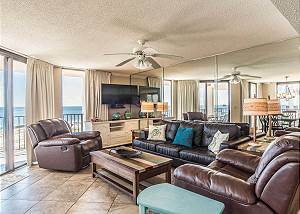 Kick off your shoes, grab a drink and enjoy the waves crashing at this magnificent 2br Phoenix East Condo! Great Spring rates at this Phoenix East Condo! !